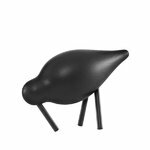 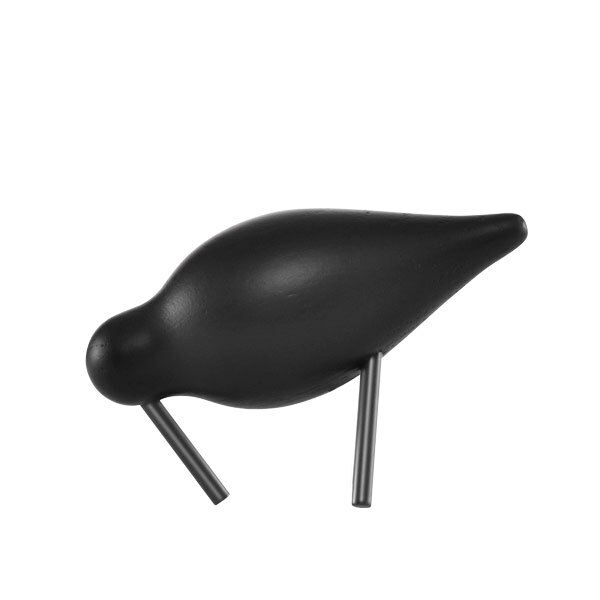 Normann Copenhagen’s Shorebirds are sympathetic wood sculptures that depict wading birds, known for their long beak and legs. 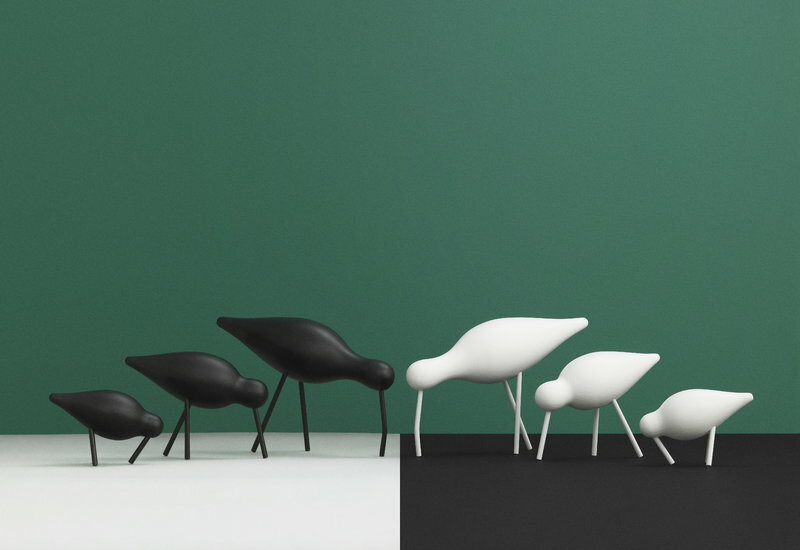 Icelandic designer Sigurjón Pálsson has captured the essence of these birds in simple silhouettes, crafted from solid oak. Shorebird is a lovely addition to any sideboard and bookshelf both alone and in flocks.